– The band were good friends with Jack Barrie who was the owner of the famous Marquee Club at the time. 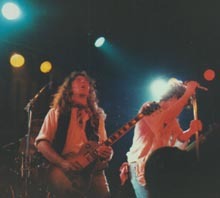 As a result they played the Marquee eight times as headliners and also provided support for bands such as Budgie and Girlschool. 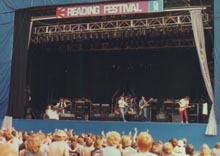 Jack Barrie also helped them to get on the bill of Reading Rock Festival in 1983 the same day with Heavy Pettin’, Marillion and Black Sabbath. 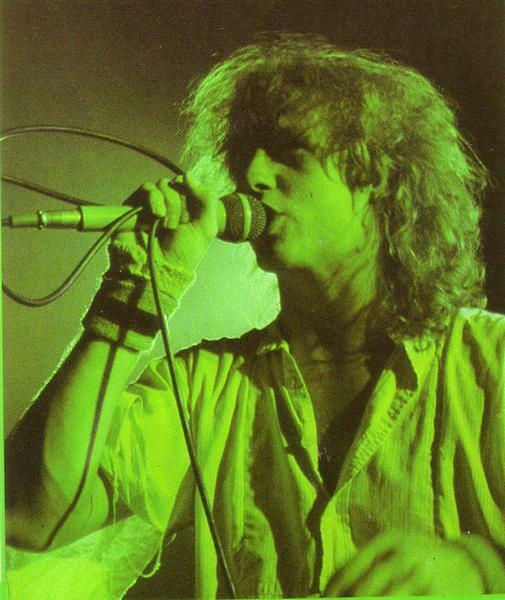 – Split up in 1984 but reformed in 1985 with a few line-up changes under the name Sing Sing. However, this new act had a Pop-ier approach but managed to accomplish UK and European tours. In 1987 Sing Sing came second out of 2000 acts in the UK in that year’s Yamaha sponsored talent search.